Following the completion of the first stage of its $15.3 billion acquisition of Mobileye, Intel plans to build a fleet of autonomous cars for testing purposes via the acquired Israeli company, Intel announced Wednesday. The cars built will be tested in Israel, the U.S. and Europe. “Geographic diversity is very important as different regions have very diverse driving styles as well as different road conditions and signage. Our goal is to develop autonomous vehicle technology that can be deployed anywhere, which means we need to test and train the vehicles in varying locations," said Amnon Shashua, Mobileye’s co-founder and chief technology officer and soon-to-be senior vice president of Intel. 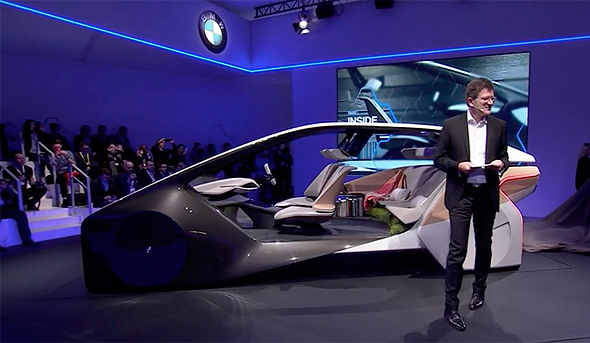 The cars to be included in the fleet would come from diverse automakers and will include computer vision and sensing capabilities, mapping capabilities and 5G communication technologies by Intel. Autonomous driving tests are already being conducted by several companies, among them Uber and Tesla. These tests come at a risk - on June, a Tesla test driver was killed in what became the first known self-driving fatal car accident. Intel's announcement came a day before the company announced its intention to form a Big Data Automotive Consortium with other industry heavy hitters including Toyota and Ericsson. The initiative will focus on the development of services such as intelligent driving, the creation of maps with real-time data and driving assistance based on cloud computing.